Young, Sarah. Jesus Always: Embracing Joy In His Presence- 365 Devotions. Nashville, TN: Thomas Nelson Publishing. 2016. Filled with 365 page-length devotions including completely written-out referenced scripture verses, Jesus Always is a larger beautiful edition encased in a soft imitation brown leather. Written from a first-person perspective, each devotion reads as if Jesus is speaking directly with you. 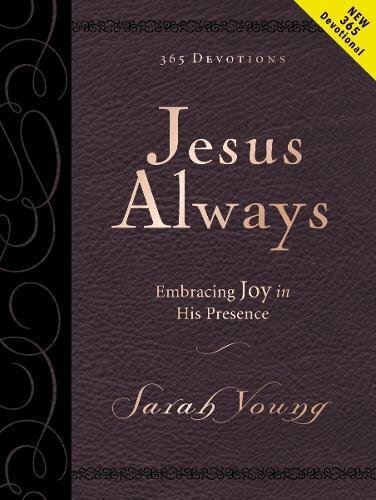 Worthy of gift-giving, a silk pink ribbon accompanies this new release from popular author, Sarah Young. Always having heard of this author and her very successful series of devotionals, I was eager to read one for myself. Available as a deluxe edition in an elegant cover jacket, the book opens flat with an easily read font and graceful borders. Enjoying the personal devotions and the included scripture verses, I would be proud to give this devotion as a gift (or keeping it for my own use). Looking for my new devotional for next year has now been checked off my to-do-list and I couldn’t be happier with my choice. Gilden, Linda J. Parker, Darlene V. Words to Live By: One Word A Week- 52 Ordinary Words That Lead To An Extraordinary Life. Franklin, TN: Worthy Publishing. 2016. Words are powerful. Whether used to inspire, encourage and uplift or to hurt, degrade and humiliate, words can change lives. 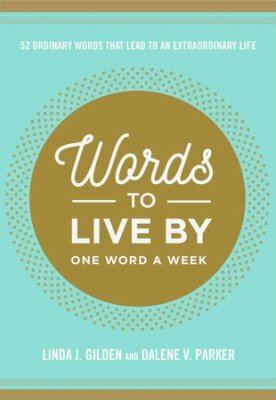 Suggesting ordinary words can have huge impacts on people, authors Darlene Parker and Linda Gilden share 52 everyday words which may lead to positive results if used to strengthen, embolden and hearten. Words such as honor, clean, barter, worship, rejoice, listen and accept are broken into sections containing 5 devotions each. With related scriptures, personal stories, and creative actions, there are enough ordinary words for a year but possible positive effects for years to come. While many choose a word to live by for a year, Words To Live By- One Word A Week takes that challenge a bit further. Set up in devotion form, the reader is inspired and then encouraged to share the word with others through words, thoughts and deeds. Easy to use, full of inspiration, and packaged with a beautiful cover, this devotional would be perfect for a ministry, Bible study, sermon series or personal use. Words definitely have the power to change lives depending on how they are used. Byrd, Sandra. Home & Garden Devotions: The One Year Series. Carol stream, IL: Tyndale House Publishers. 2015. 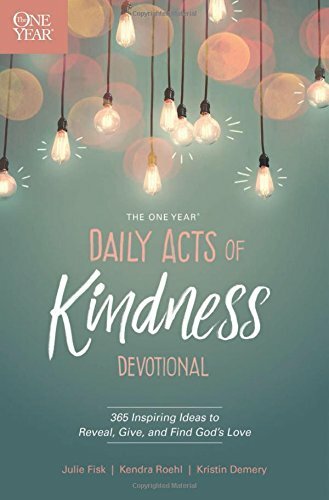 The One Year devotional series touts devotions that are do-able and daily. 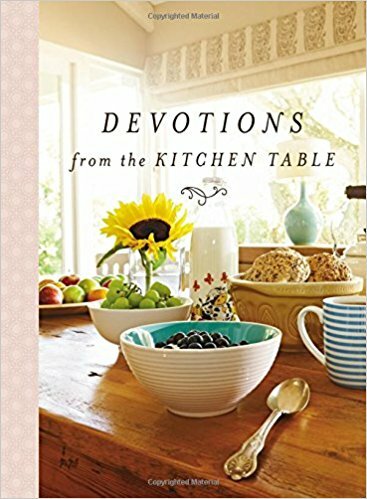 With many in the series, Home & Garden Devotions joins a magnitude of other books inviting taking the time for a brief devotion centered around God and an interest. 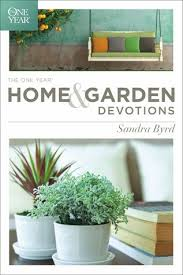 Through one-page-length devotions, dated and complete with a scripture, Sandra Byrd makes connecting easy with God, even for the busiest of people. Personal, relate-able, inspiring and absorbing, this larger-sized devotional is perfect for daily time with God. Beautiful! The design, writing and inspirations are perfect for staying true to God throughout the year. I enjoyed the shared thoughts, the gift of scripture, the connections, and the warm-hearted manner in which the short devotions were written. Humor, compassion and insightfulness surround each devotion pertaining to the home (spring cleaning) and garden (new soil). Each month starts with a well-planned tip (craft, recipe, home idea, garden advice) which just makes sense (a why-didn’t-I-think-of-that moment). 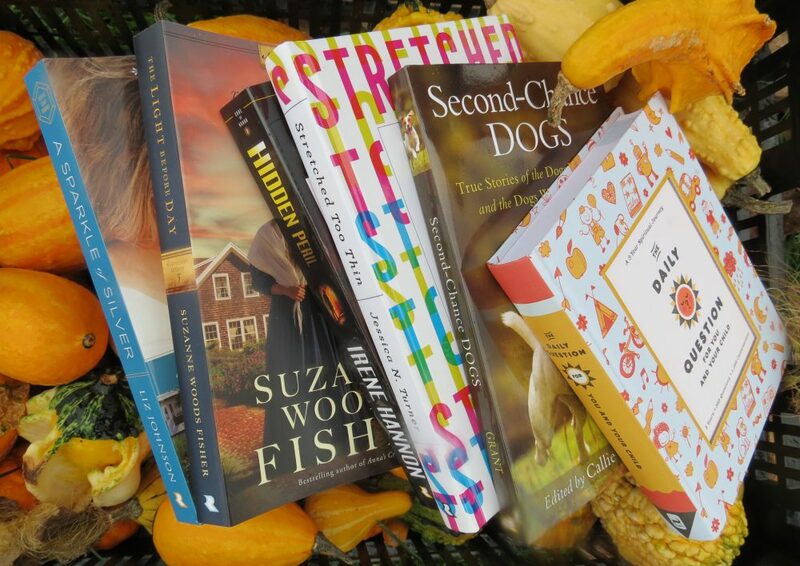 I am looking forward to the new year to begin this set of devotions…as well as a cleaner house and prettier garden!